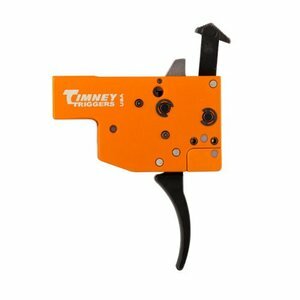 The Timney Tikka T3 Trigger is fully adjustable for Sear Engagement (Creep), over travel (Follow through) and both pull weight stages. Adjustment of the pull weight is completed by turning the pull weight screws with a 5/64 hex Wrench. Adjustment of the sear engagement and overtravel are completed using a .050 hex Wrench. With the rifle unloaded and cocked. Engage the safety. turn the sear engagement screw clockwise until it stops. Slowly turn it counter clockwise 1/8 of a turn or one flat of the .050 hex wrench. The safety should move freely but the trigger should not move when the safety is engaged. Overtravel (Follow Through) is the distance the trigger moves after it fires. 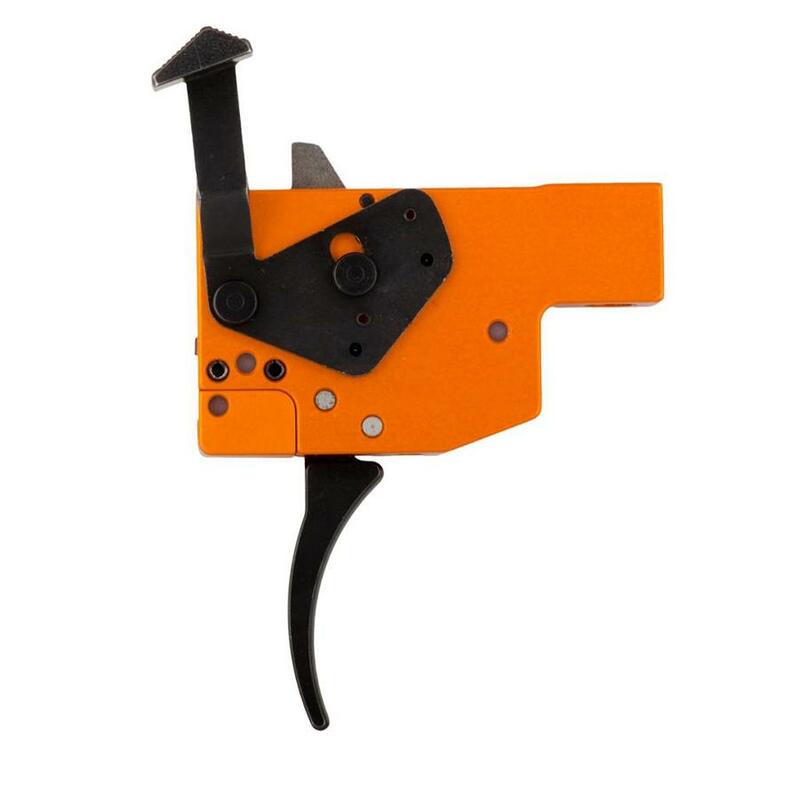 Timney Trigger Jedi's adjust the overtravel to factory specifications but overtravel is a matter of preference and can be increased or decreased to match your preference. The over travel screw is on the front of the housing just above the pull weight screw. With the trigger in the fired position and using a .050 hex wrench, turn the screw clockwise until it stops. Once the screw stops, turn the screw counter clockwise 1/8 of a turn or one flat of the hex wrench. Squeeze the trigger as you turn the screw to the desired amount of follow through. BE CAREFUL if the overtravel is set too tight the trigger will not fire. Pull weight is controlled by the bottom screw on the front of the housing. Using a 5/64 hex wrench turn the screw clockwise to increase the pull weight or counter clockwise to decrease the pull weight. From the factory the first stage is set at 8 oz. the second stage is set at 1 lbs. The first stage can be adjusted up to 1lbs. and the second can be adjusted up to 2.5 lbs. Total pull weight is measured by adding the first and second stages together. From the factory the first stage is at 8 oz. the second is set at 1lbs. for a total of 1.5lbs. of pull weight.